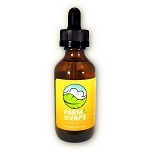 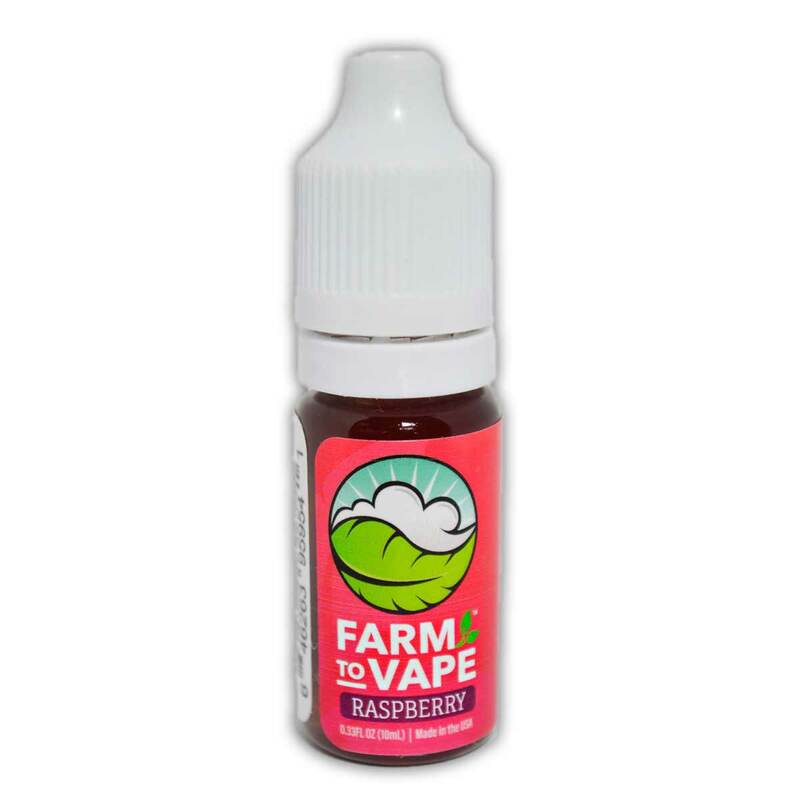 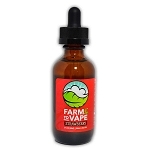 Farm to Vape (FTV) Raspberry is our proprietary blend of Polyethylene Glycols PEG400, PEG300 and natural flavor. 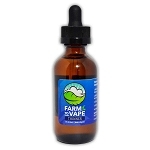 Our research and trials in the lab led us to this special blend to mix virtually any concentrate into perfect eliquid consistency. 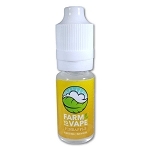 The new natural raspberry flavor helps mask the strong taste and odor of concentrates. 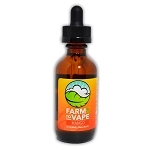 Made and bottled in the USA. 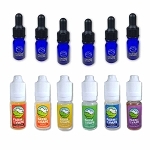 It's guaranteed not to separate from your concentrate as there is no PG or VG.